TOKYO -- A week after conceding it needs electric vehicles, longtime EV-skeptic Toyota Motor Corp. said it is forming a streamlined "in-house venture company" next month to start developing battery-powered eco-cars in a speedy, innovative way. The new unit will consist of just four people -- each from a separate Toyota Group company -- in a bid to accelerate decision-making and get the cars to market faster. "As a venture company that will specialize in its field and embrace speed in its approach to work, it is my hope that it will serve as a pulling force for innovation," Toyota CEO Akio Toyoda said in a release today announcing the new task force, which begins work in December. One member of the group will come from Toyota Motor. The others will come from Toyota Industries Corp., Aisin Seiki Co. and Denso Corp., parent company Toyota Motor said. "Its small organizational structure is meant to enable it to implement unconventional work processes, leading to accelerated project progress and, thus, fast-to-market products," the company said. Toyota emphasized that it remains committed to developing a range of alternative powertrain technologies, including hydrogen fuel cell vehicles, which it called the "ultimate eco-car." But echoing comments made the previous week by Chief Financial Officer Takahiko Ijichi, Toyota's announcement said the world's largest automaker -- which doesn't have a single electric car in its lineup nor a publicized timeline for introducing one -- must react to changing regulations. "Differing energy and infrastructure issues around the world and the rapid strengthening of regulations aimed at increasing the use of zero-emission vehicles have heightened the need for product lineups that can respond to various situations," Toyota said. The streamlined EV venture company, Toyota said, will allow the carmaker to "commercialize EVs at an early stage, as an alternative means of achieving zero emissions." Toyota did not give a timeline for launching an EV. The announcement follows a report in Japan's Nikkei newspaper that said Toyota was planning jump into mass production of long-range EVs by 2020. Toyota will set up a team next year to develop EVs that can travel more than 300km (186 miles) on a single charge and sell them in Japan and in other markets that promote EVs, such as California and China, it said. 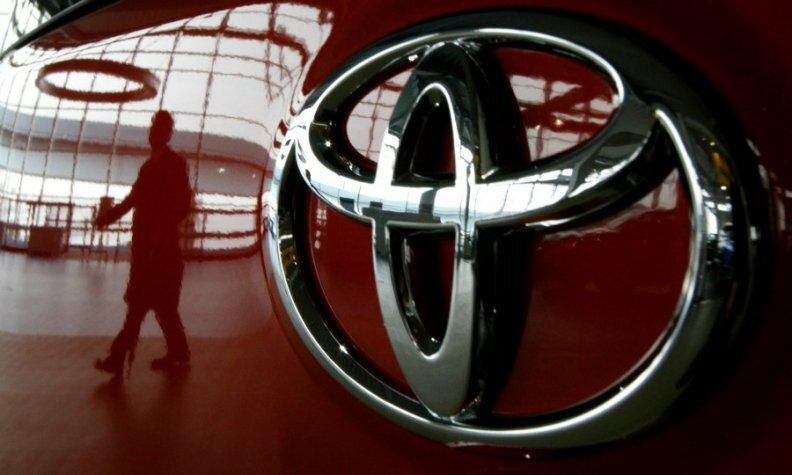 Toyota signaled earlier this year it was prepared to shift gears. On the eve of the Beijing auto show, Hiroji Onishi, head of Toyota's China operations, said China's fuel economy regulations will make it tougher for the company to reach its China sales goal of 2 million vehicles by around 2025. The rules are forcing Toyota to deviate from its product strategy centered around conventional hybrids, which don't qualify for China's new energy vehicle (NEV) credits. To comply, the company eventually will have to introduce an EV there, Onishi said. Volkswagen Group said today it aims to boost NEV sales in China to 400,000 units a year by 2020 and increase that to 1.5 million NEVs annually by 2025. Toyota pulled the plug on its EV program in 2014, when it said it was ending a two-year deal to build electric Toyota RAV4 crossovers with Tesla Motors Inc. It said the same year it would end deliveries of its eQ, a battery-driven minicar based on the Scion iQ three-seater. Toyota joined hands with Tesla, it said at the time, so that the bureaucratic Japanese giant might glean some of the California carmaker's entrepreneurial spirit and fast, flexible mindset.